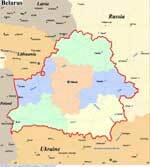 The first political parties on the territory of Belarus were formed in the 6th century. This was primarily caused by the moving of Slavs. In the 9th century, several tribal confederations were established. Exactly they became a foundation of the future state systems. At the end of the 9th century, they were a part of Ancient Rus. For many years, some kingdoms had resisted it and tried to gain independence. In the middle of the 13th century, the whole country was a part of the Grand Duchy of Lithuania. After its disestablishment, Belarus became a part of the Polish-Lithuanian Commonwealth. At the end of the 18th century, Belarus was a part of the Russian Empire. It was seriously damaged after the Patriotic War of 1812. After the war, the country saw the times of poverty and famine. At that time, potatoes started to be grown on the Belarusian territory. Despite the fact that the times of famine had passed, potatoes are still some of the national products here. In the times of the First and Second World Wars, Belarus saw the period of the social and political instability. In 1920, it gained a status of the republic and became a part of the USSR. Belarus gained independence in 1991. 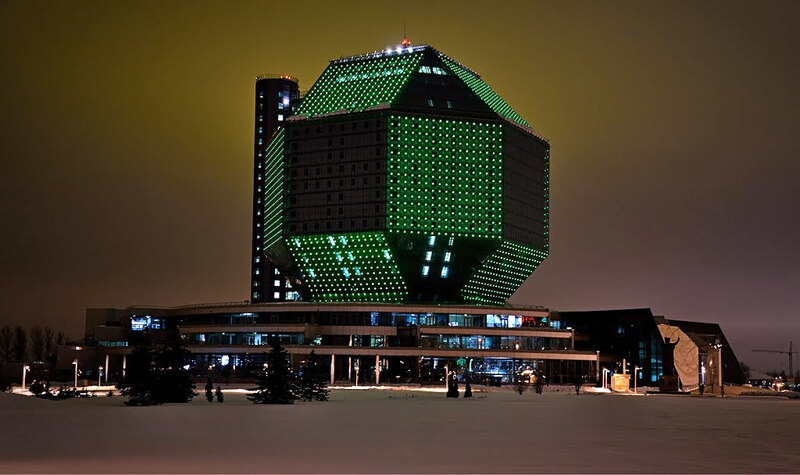 Today, Belarus is considered one of the friendliest and most interesting countries. Besides nature and historical attractions, the country is notable for its health resorts. 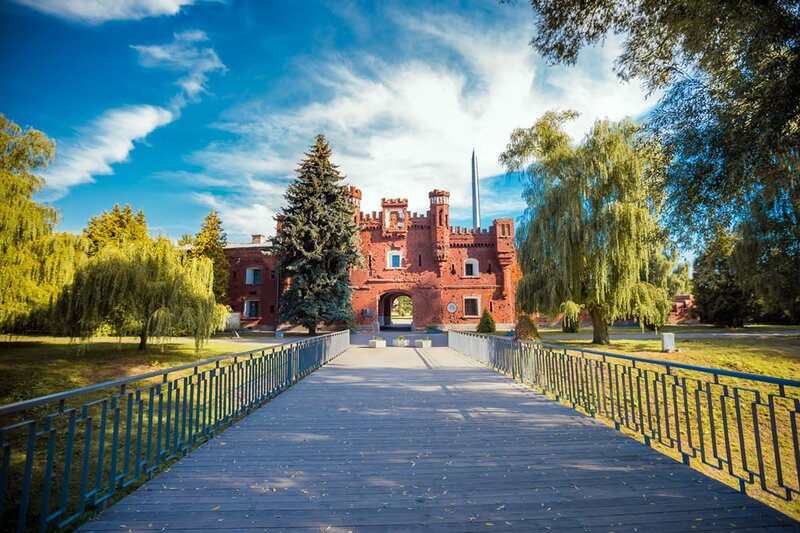 The most famous ones are located in the Grodno and Minsk Regions. At local resorts, climatotherapy procedures, healing muds and mineral waters are widely used. It should be noted that many popular treatment centers are located in remote areas of the country, so the vacation here will be as peaceful and calm, as possible. Shopping enthusiasts will not be bored here too. Besides traditional malls, they can visit food stores. Belarus is notable for its first-class dairy and meat products. In local markets, you can always buy seasonal fruit and vegetables. The special attention here is paid to the agricultural sector, so all products are distinguished by ecological and gustatory qualities. Shopping enthusiasts should definitely pay their attention to textiles of the local production and Belarusian shoes. 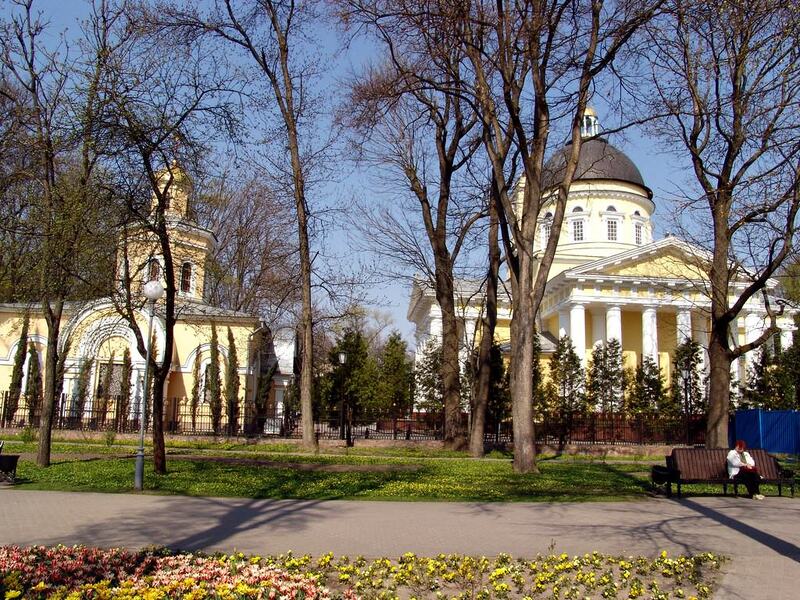 This article about iconic landmarks and sights of Belarus is protected by the copyright law. You can re-use the content, but only under the condition of placement of an active link to www.orangesmile.com. The building of the National Library in Minsk is not similar to any other library with long narrow corridors and dilapidated walls in the world. The neometric form of the building is complicated and untypical. This is a regular rhombus cube octahedron, the height of which is 73.6 meters. The 23-storey building of the library has the area of ​​about 113 700 square meters. More than half of the building area is allocated to the bookmagazine.